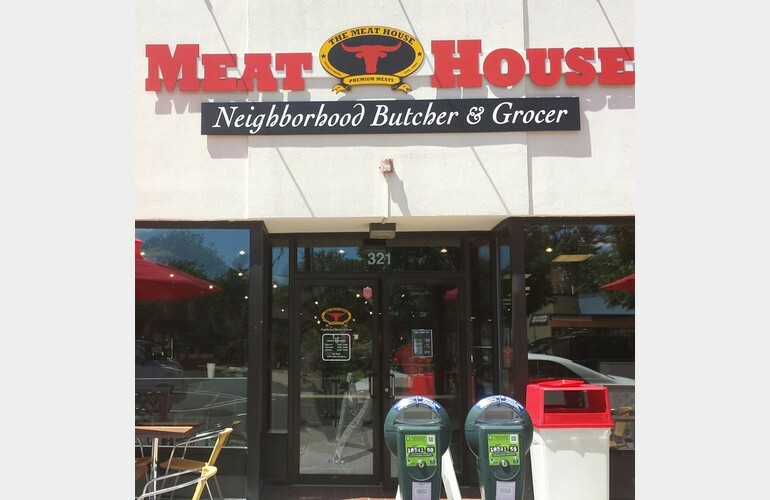 The Meat House, the modern revival of the neighborhood butcher and grocer, provides a superior level of personalized hospitality in a gourmet grocery setting. 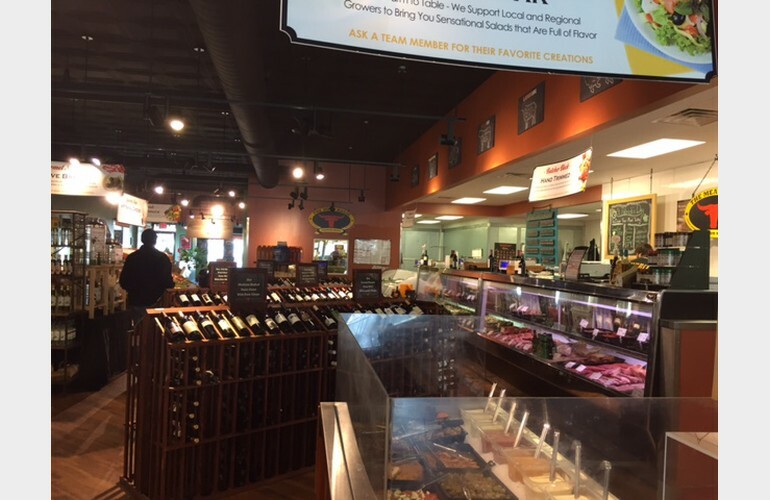 They offer a wide selection of expertly butchered premium meats, poultry, veal, lamb, and pork, mouth-watering marinated meats, fine cheeses, fresh produce, hearty breads, homemade side dishes and meals, day boat seafood, Boar's head Deli products, delectable desserts and other unique grocery items. 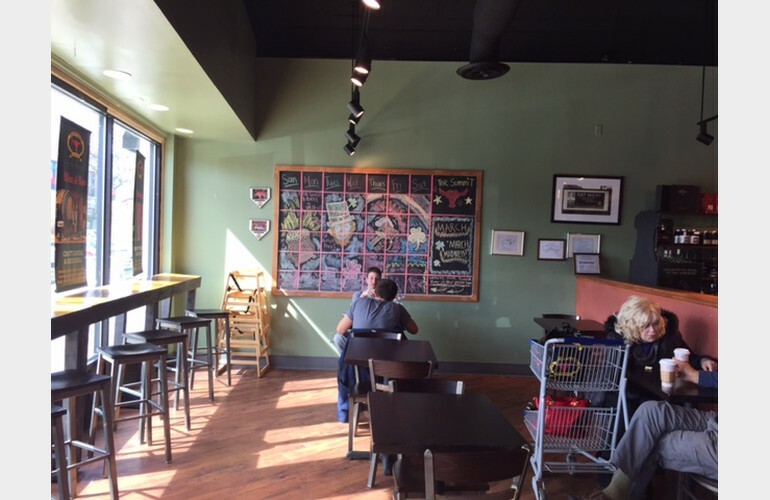 In addition to organic, all-natural Kobe and grass-fed meats and poultry, The Meat House also features exotic meats like alligator tail, wild boar, ostrich buffalo and venison. 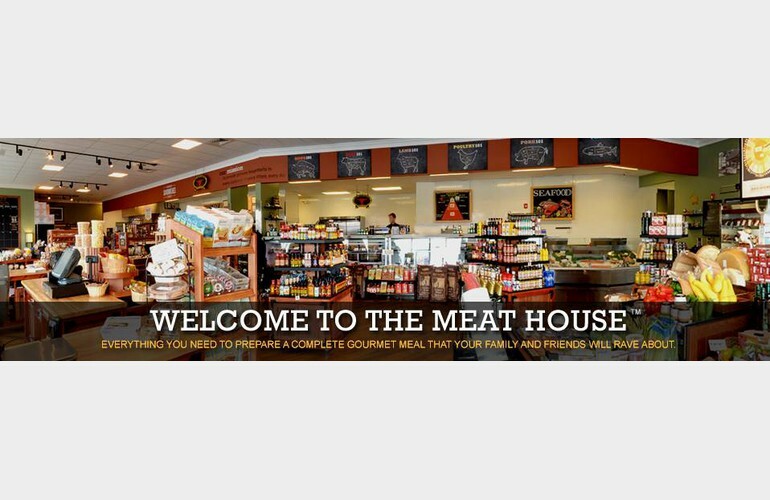 The Meat House's mission is to support the communities in which it operates through charitable donations, sponsorships and sourcing 35-45% of its products locally.